Just wondering how any fireworks will be done in Galaxy Edge in DL and HS? Will smoke be a problem at night if they having any firework in the parks anywhere? Looking forward to walk at night thru Galaxy Edge. For now HS is mainly using the fireworks on top of the theater. The Star Wars fireworks they briefly ran with all those aerial shells was spectacular. It’s a shame that can’t be accomplished any longer. The firework launch area for HS is behind the park on the otherside of World Drive. I'd assume not much will change because of Galaxy's Edge. like landing on cars? maybe? 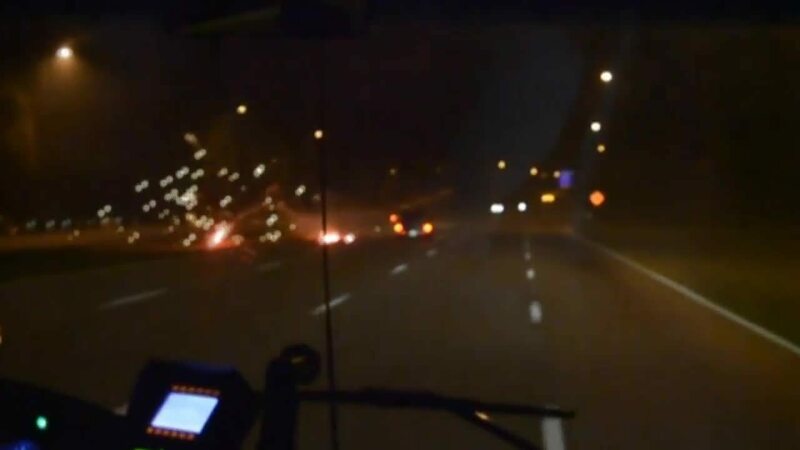 A firework exploded on the side of the road and hit a car near Disney's Hollywood Studios, according to a YouTube user who posted the video on Sunday. wait so they have issue using high altitude pyro at DHS because of fall out but they manage to figure it out in Anaheim where the park is surrounded by freeway, hotels and city streets? Is the launch area that close to the road without any barrier around it? What a fun summer that was, driving down World Dr. with fireworks debris falling all around. I think the layout of DHS is a bigger problem because there is no ideal launch site for viewing in front of the Chinese that wouldn’t be problematic for one reason or another. Plus doesn’t DL have to cancel fireworks often due to high winds and they don’t have a castle display every night. Was the high level launch pad that's never used anymore the most recent waste of money at these parks? Has to be. it is used every night still. You can drive south on World Drive about 7pm and see the setup through the trees and scissor lifts up and ready to fire.